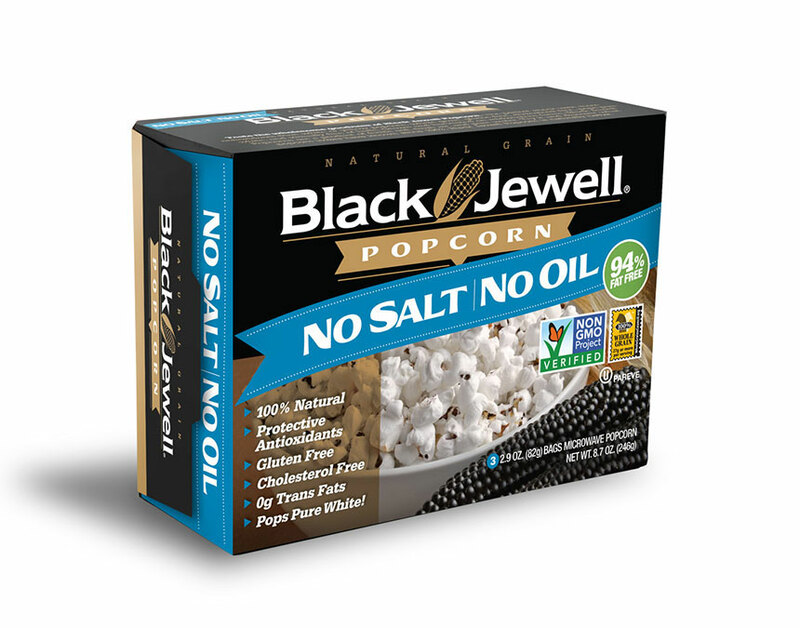 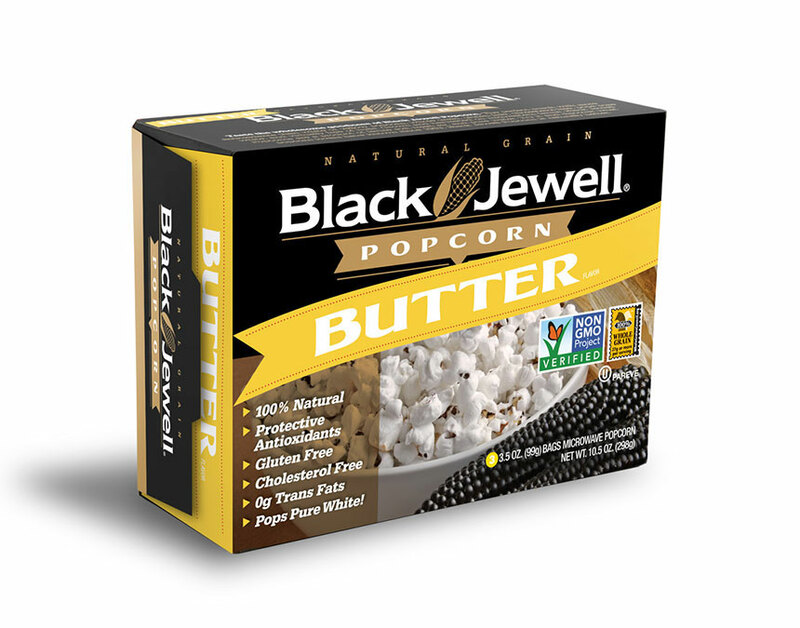 “Sweet meets Salty” in this delicious Kettle Flavor Black Jewell Microwave popcorn. 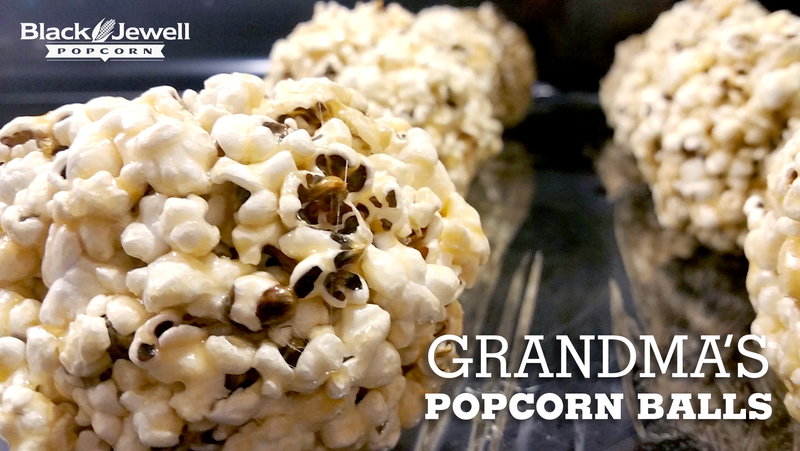 A convenient way to enjoy a fun and healthy snack. 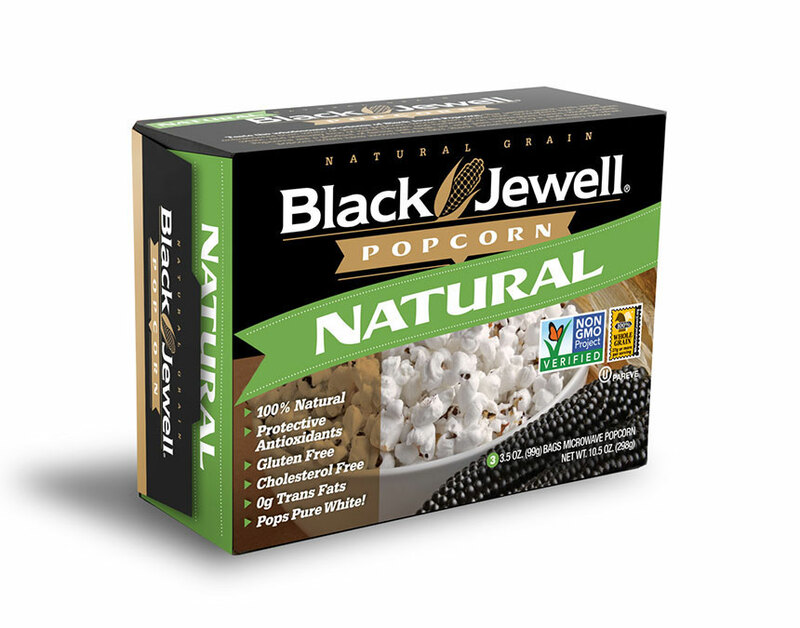 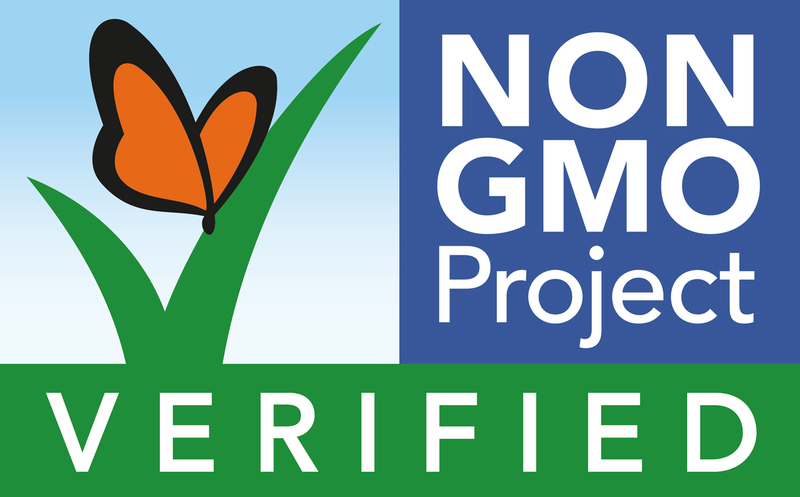 Pops pure white, contains protective antioxidants, 100% Natural Grain, gluten free, cholesterol free, and Non-GMO verified.